NX CAM Feature-based Machining Starter Kit 2.21 . With the Starter Kit we give NX CAM software users a quick introduction into Feature-based Machining (FBM) with NX CAM. 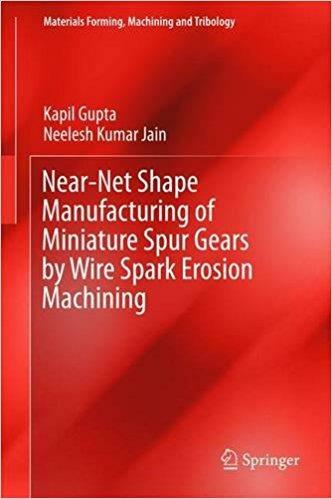 This work describes an experimental investigation with the aim to evaluate and establish wire spark erosion machining (WSEM) as a viable alternative for high quality miniature gear manufacturing.